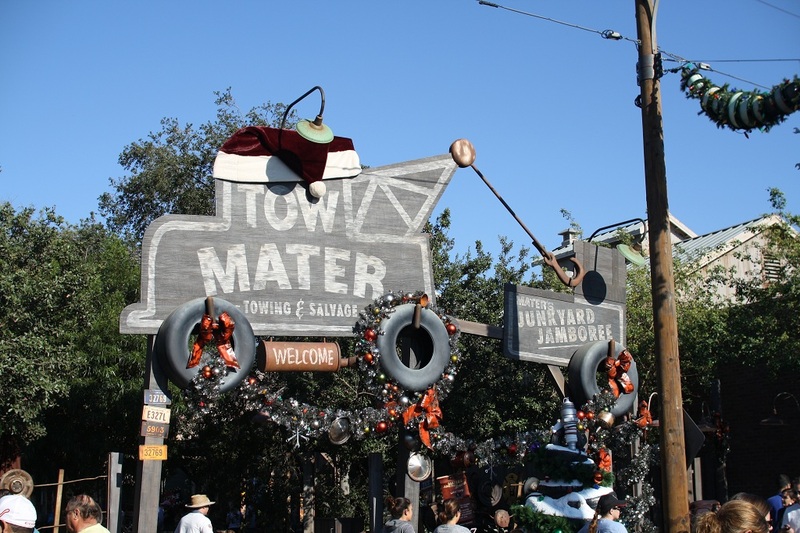 November 9, 2012 Guy Selga Jr.
Last week we took a look at the some of the holiday decorations added to Disneyland. 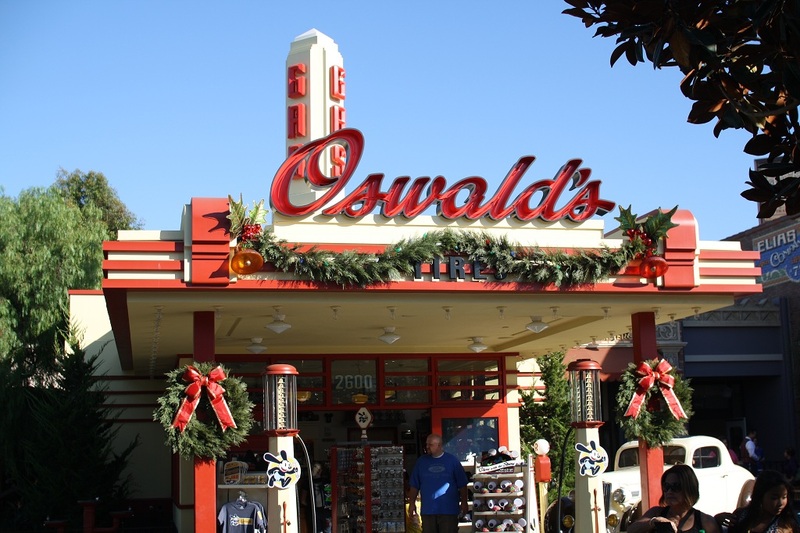 This week Disney California Adventure got the rest of its decorations. 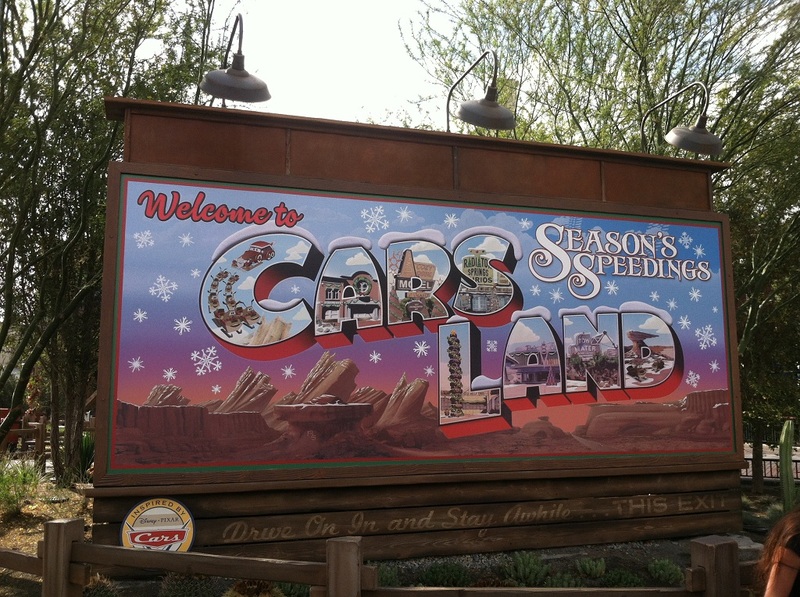 Here you can see the holiday version of the Cars Land entrance billboard. 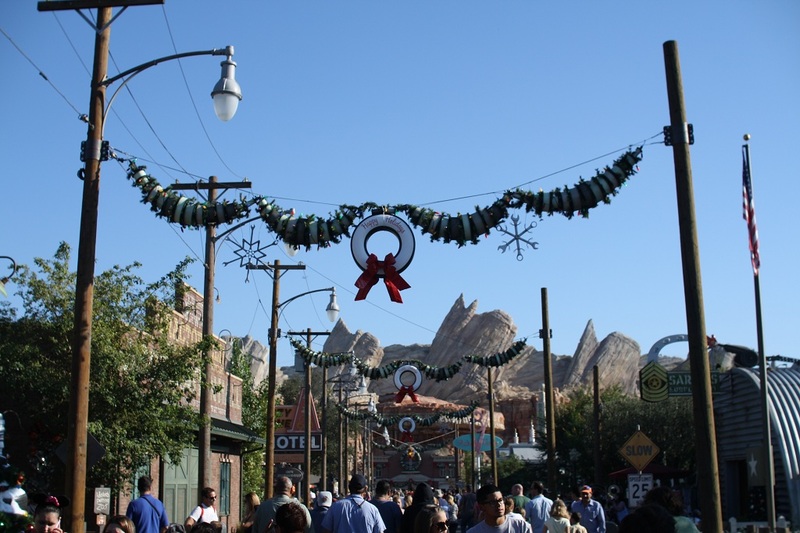 Garland made out of car parts and whitewall tires have been hung over the main street of Radiator Springs. 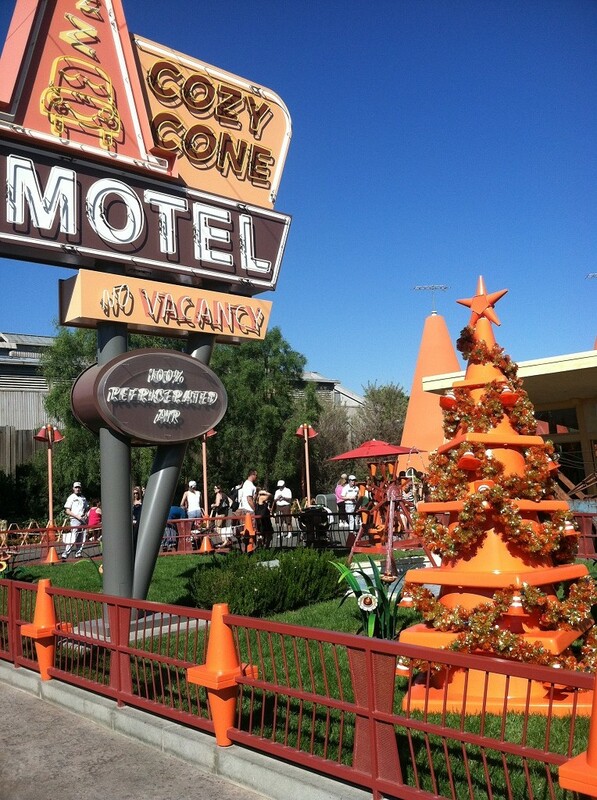 Cozy Cone Motel with its Christmas cone. 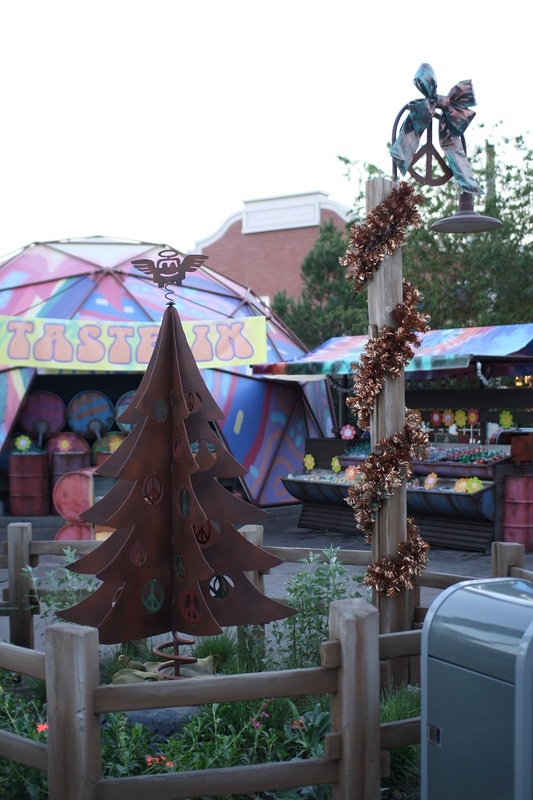 These gingerbread cones can be found inside the Cozy Cone Motel. 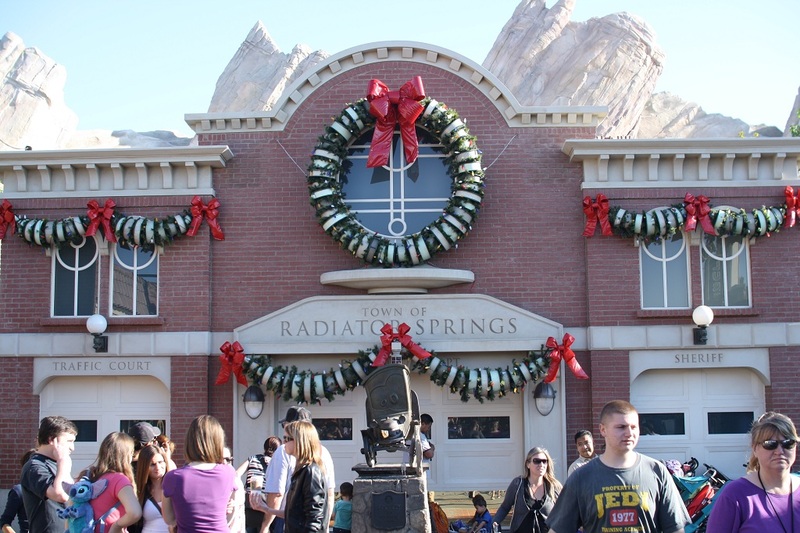 Radiator Springs town hall with its own car part garlands. 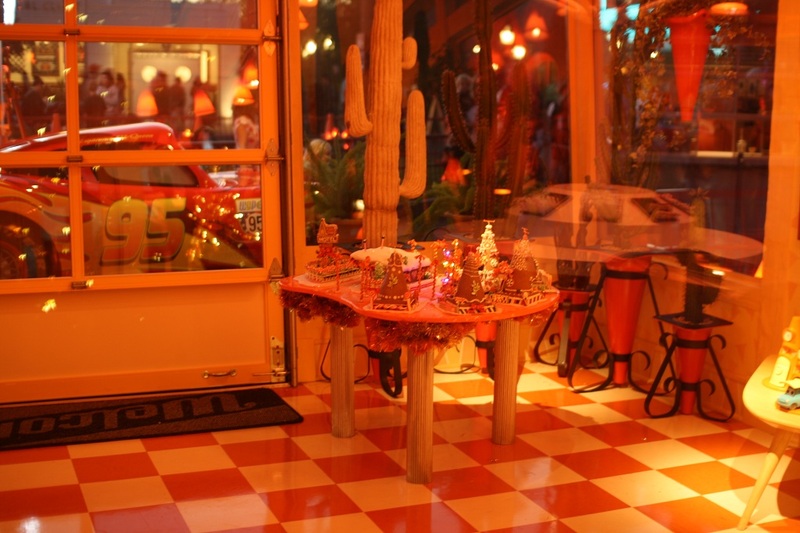 Christmas decorations at Fillmore’s Taste-in. 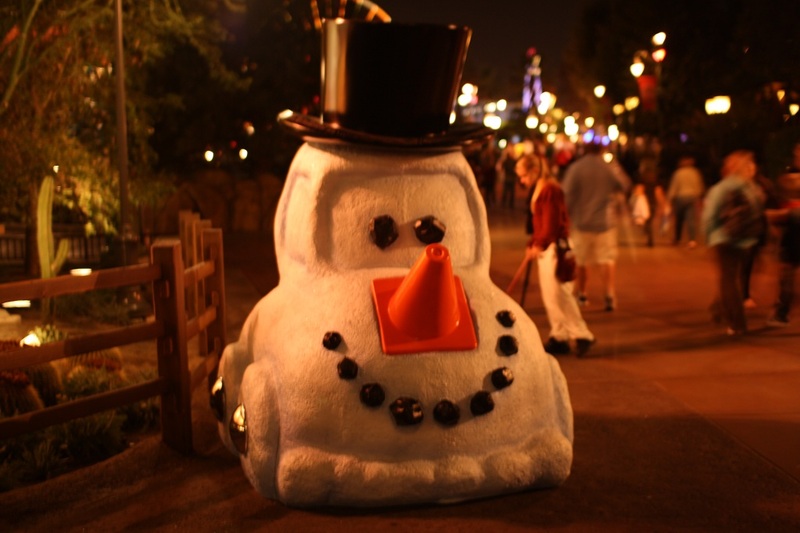 The snow car found at the entrance to Cars Land. 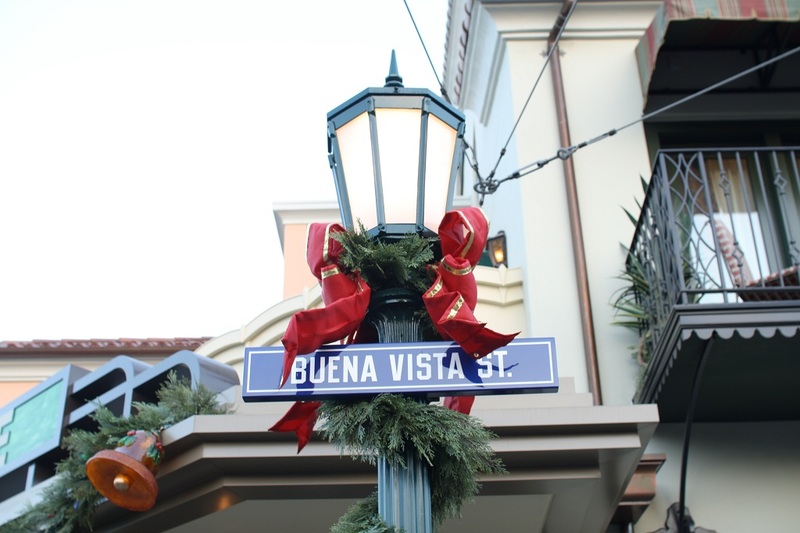 Buena Vista Street has been decorated with vintage looking pieces to match the 1920s Los Angeles theme. 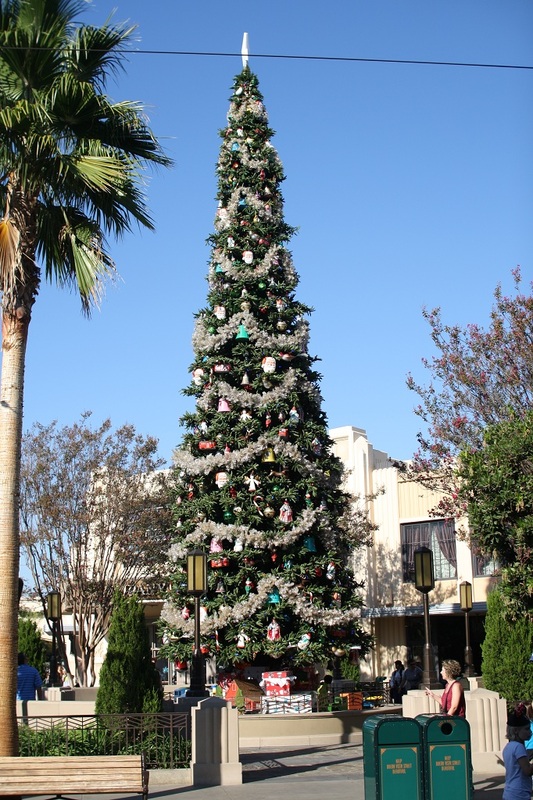 DCA now has its own grand Christmas tree to match Disneyland’s tree on Main Street. 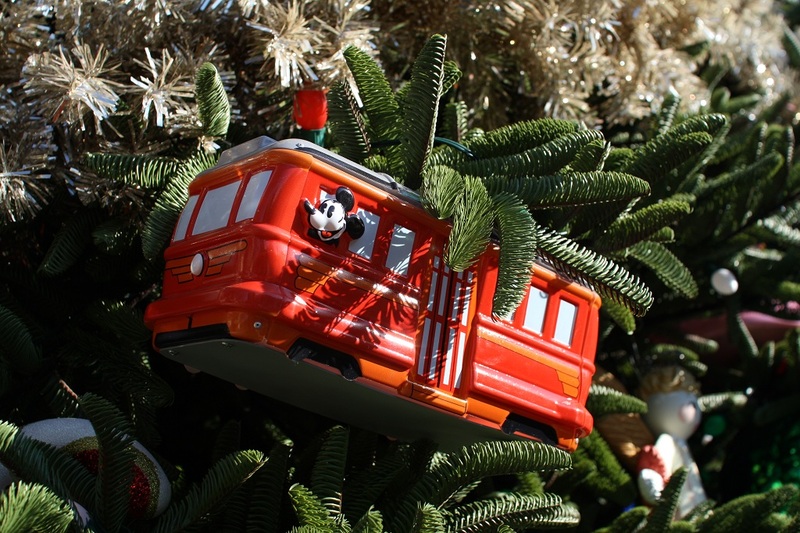 The tree is decorated with retro ornaments including this Red Car Trolley. 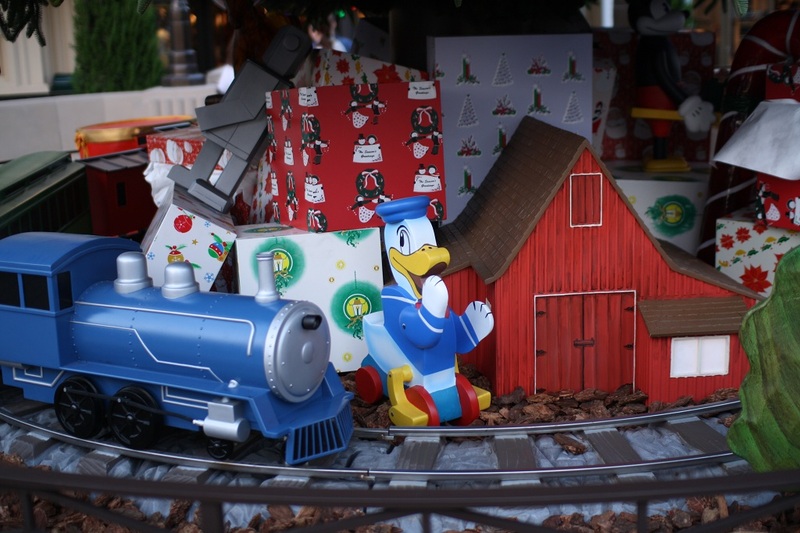 Vintage toys can be found under the tree. March 4, 2014 Guy Selga Jr. Comments Off on Ask Jim Hill Ep 25 – How Profitable Are Disney Princesses?